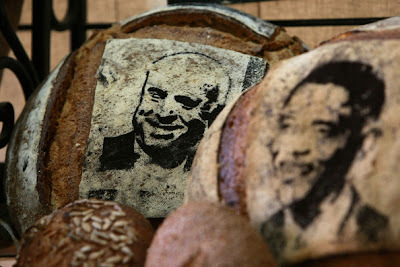 The face of U.S. Sen. John McCain (R-AZ) is seen on a loaf of bread October 30, 2008 at Feel Good Bakery in Alameda, California. 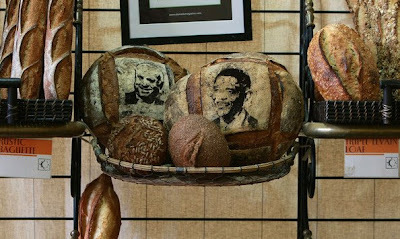 With the election less than one week away, the feel good bakery is making loaves of bread with stencils of the presidential candidates faces. 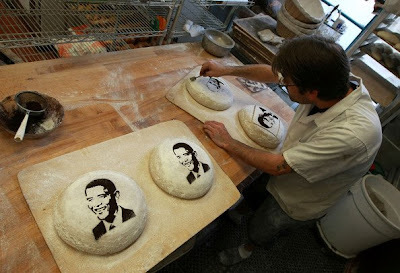 Bakery owner Rick Kellner says the Obama loaves are outselling the McCain loaves 8 to 1. 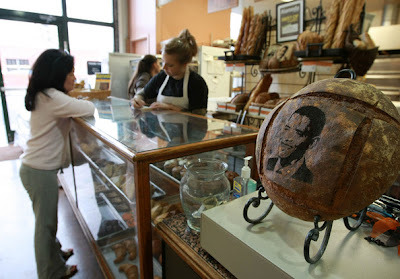 The likeness of presidential candidate U.S. Sen. Barack Obama (D-IL) is seen on a loaf of bread. 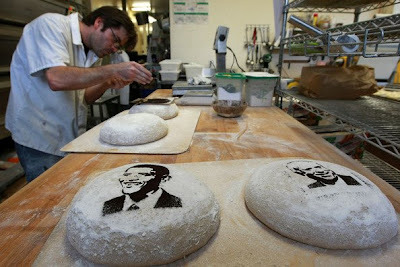 Baker Julien Wagner puts two loaves of bread into an oven with stencils of presidential candidates U.S. Sen. Barack Obama (D-IL) and U.S. Sen. John McCain (R-AZ) October 30, 2008 at Feel Good Bakery in Alameda, California. 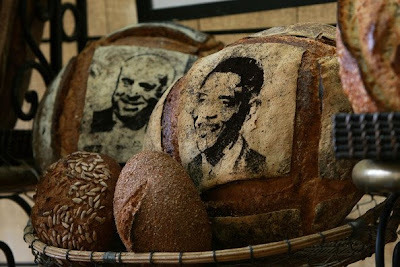 The faces of U.S. Sen. John McCain (R-AZ) and U.S. Sen. Barack Obama (D-IL) are seen on a loaves of bread at Feel Good Bakery in Alameda. 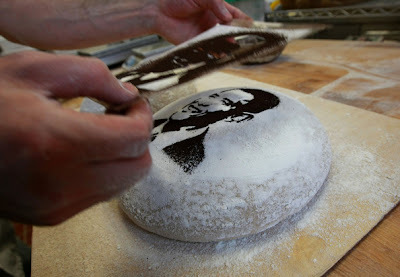 Baker Julien Wagner stencils the likeness of presidential candidates U.S. Sen. Barack Obama (D-IL) on a loaf of bread at Feel Good Bakery in Alameda, California. 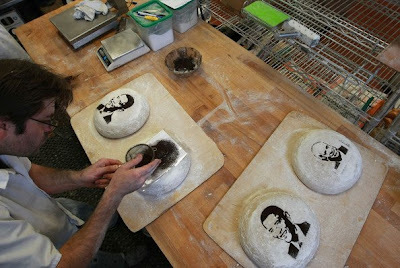 With the election less than one week away, the feel good bakery is making loaves of bread with stencils of the presidential candidates faces. 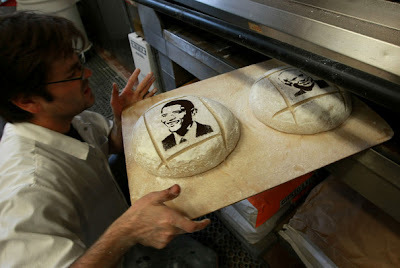 Bakery owner Rick Kellner says the Obama loaves are outselling the McCain loaves 8 to 1. 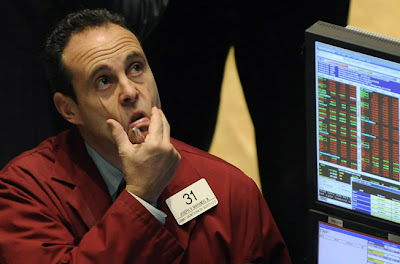 Choking stocks ... a trader gestures on the floor of the New York Stock Exchange , as stocks took a nosedive in reaction the rejection of the $700 billion rescue package. 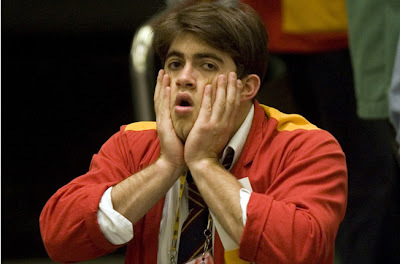 Scorn losses ... trader Alana Muschong gestures as she works in the S&P 500 futures trading pit at the CME Group in Chicago. 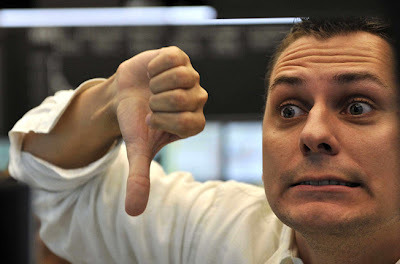 Thumbs down ... share trader Thomas Holler gives his forecast on share price development on the trading floor of the Frankfurt stock exchange. 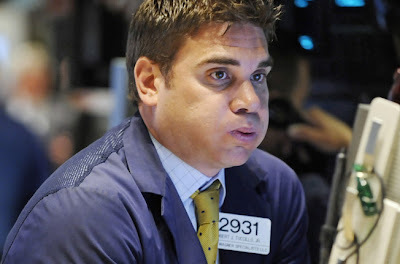 First pinch ... a broker looks up from the trading floor of the New York Stock Exchange. 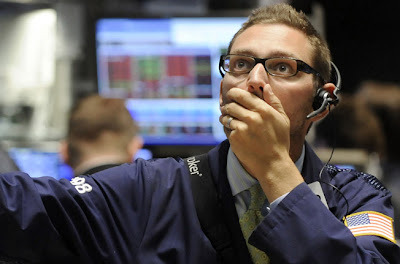 Wall Street plunged 370 points after investors saw an unexpected contraction in the service sector, signalling a recession. 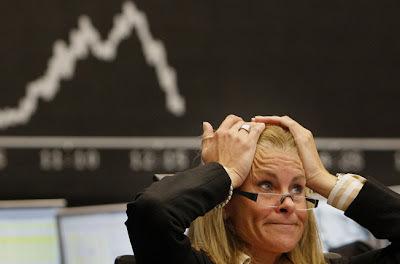 Shizen houzen ... a German broker reacts at the stock exchange in Frankfurt. 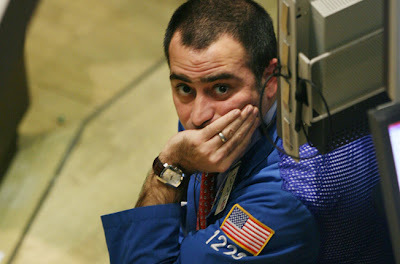 European stock markets fell again as a result of the US financial crisis. Fingers crossed ... keeping hope, brokers work on the floor of the Brazilian Mercantile and Futures Exchange in Sao Paulo. 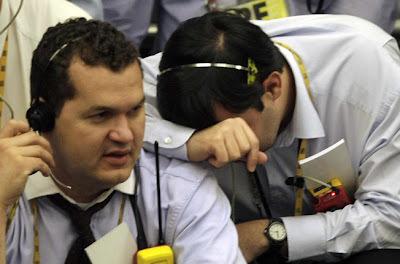 Brazil's main stock index plummeted more than 10 per cent in early trading after steep declines in Asia, Europe. 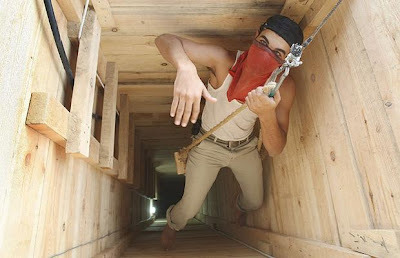 Other Latin America markets fell sharply as well. 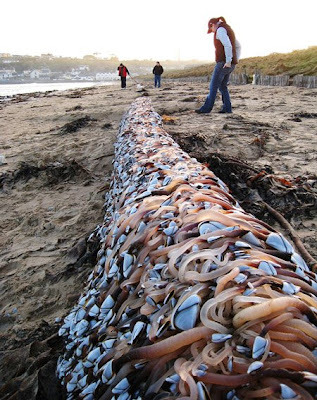 'How can this be?' 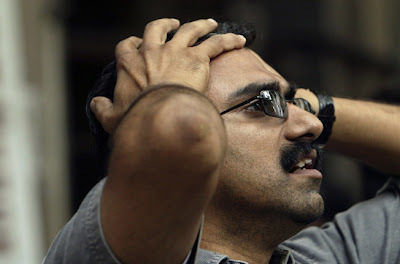 ... an onlooker reacts as he watches stock prices fall on a screen on the facade of the Bombay Stock Exchange in Mumbai. Slim pickings ... brokers work on the trading floor in Indonesia Stock Exchange in Jakarta. 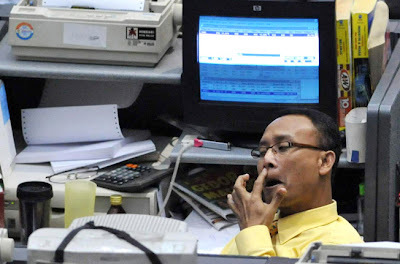 Indonesian shares rebounded 6.4 per cent on October 14, in line with stronger stock prices in the US. 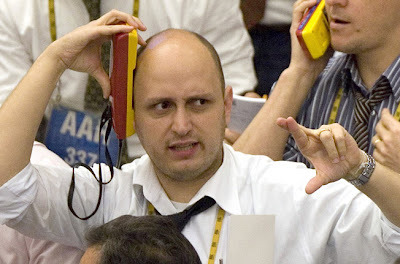 Oh gosh ... a broker reacts as he works on the floor of the Brazilian Mercantile and Futures Exchange in Sao Paulo . 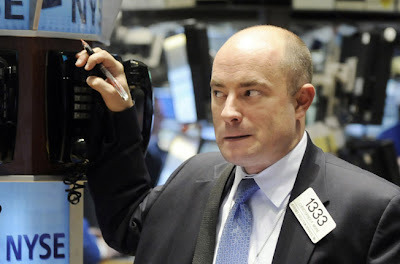 Thinking, thinking ... a trader on the floor of the New York Stock Exchange looks up at the opening numbers . 'Tell me I'm dreaming' ... trader Christopher Morie works on the floor of the New York Stock Exchange. 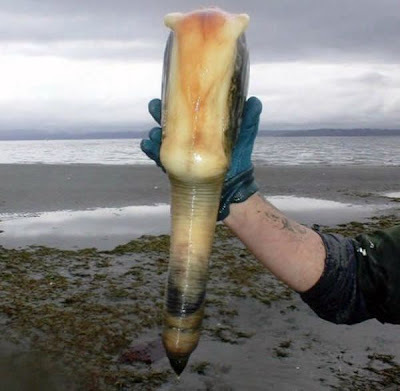 Holy $%#! 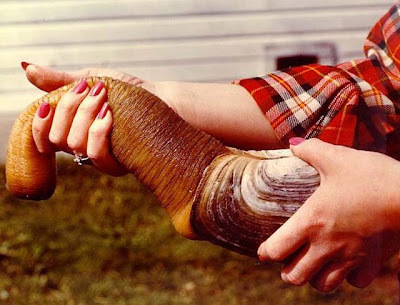 ... a share trader reacts to share price development at the Frankfurt stock exchange. 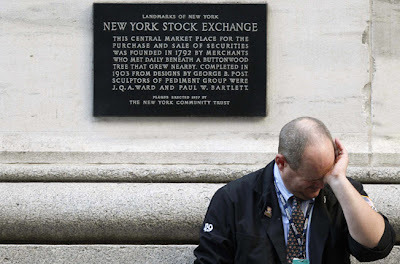 Lost hope ... a trader rubs his eyes as he pauses outside the New York Stock Exchange following the end of the trading session. 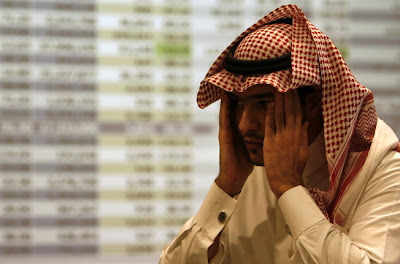 Major pains ... a Saudi trader reacts in to the market crash. Officials said the oil-rich Kingdom is facing no liquidity problem and ruled out any negative effect on its economy from the global credit crisis. Long faces ... a trader rubs his face while working on stock exchange. 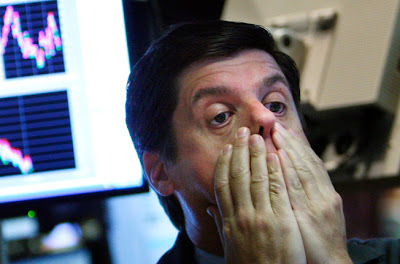 Shock horror ... trader Bradley Silverman watches the numbers as he works on the New York Stock Exchange floor. 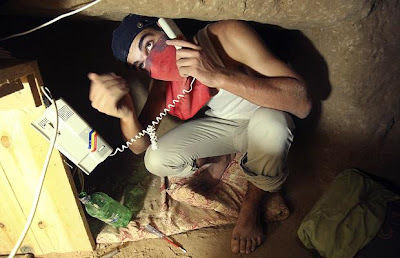 Brother where art tho? ... traders work on the main floor of the BM&F Bovespa stock exchange market in Sao Paulo. 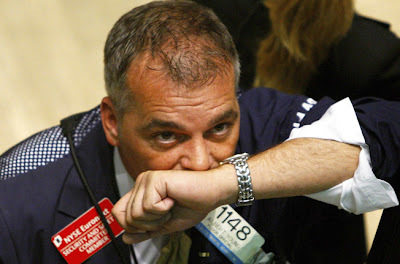 Come on' ... a trader hopes it all will pay off as he watches the screens on the floor of the New York Stock Exchange. 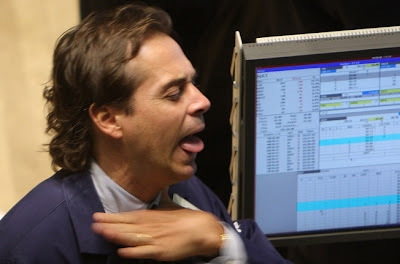 Deep breaths ... specialist Robert Tuccillo tries to slow it down, as he works on the floor of the New York Stock Exchange. 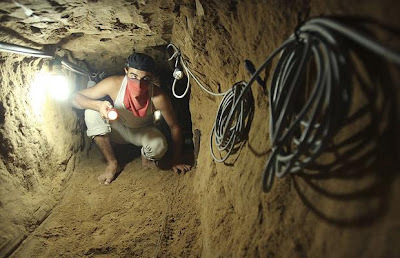 Meet the man who ran away from the circus to become a lawyer - Eak the Geek! 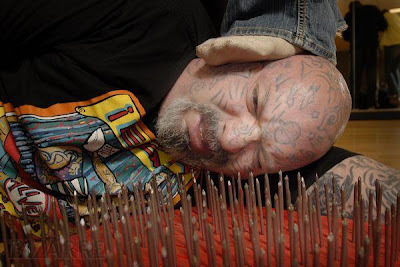 For the average law student, the thought of spending time sleeping on a bed of nails rather than revising for your bar exams might sound like lunacy. 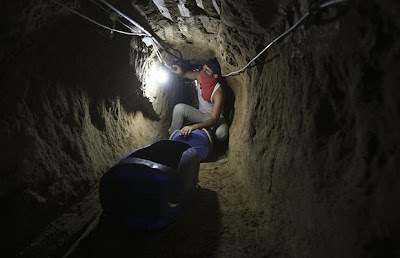 But Eduardo Arrocha – a first year student at the Thomas M Cooley Law School in Lansing, Michigan – is anything but average. 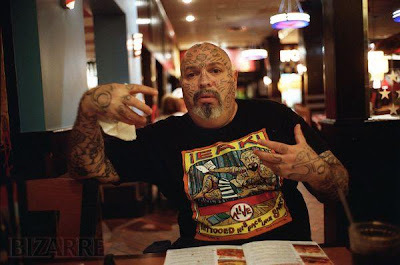 Better known as Eak The Geek, for 15 years the 45-year-old tattooed wonder was a performer at the Coney Island Circus Sideshow in New York, under the monikers The Pain-Proof Man and The Man Who Tattooed His Face Like Outer Space. 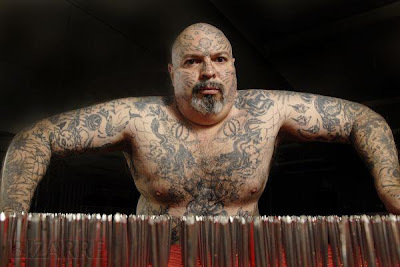 His act involved walking on broken glass or inviting audience members to stand on his chest while he was sandwiched between two beds of nails, and these incredible skits were punctuated by poetry readings and lectures on the importance of diversity. 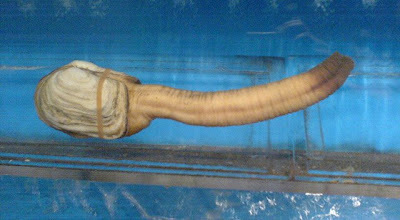 But Eak’s ditched his life on stage in favour of the classroom. 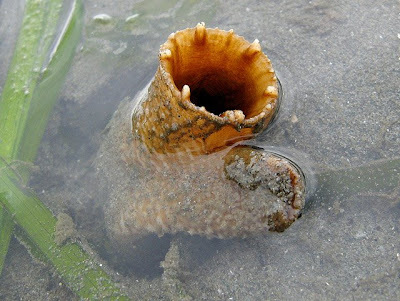 And armed with a bachelor’s degree from New York’s Marymount College, he’s packed up his bed of nails and moved to the land of the Great Lakes to pursue a brand new career. 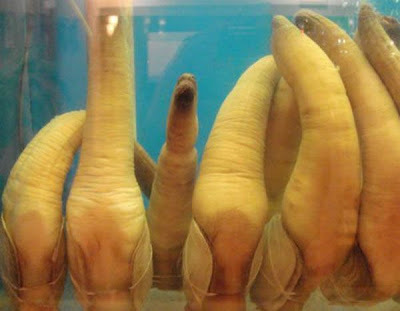 The first term at law school is intense for any student – but in addition to the typical rigours of classes and studying, Eak has endured instant celebrity status and the stares of his fellow pupils. 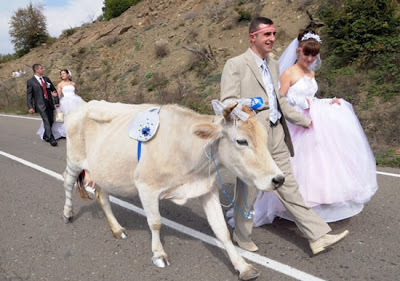 “It was hard at first because I got way too much attention,” he says. It was inevitable that people in a blue-collar town would be interested in someone with tattoos of stars and planets covering his face. The local paper made sure everyone noticed Eak by running a front-page story the moment he hit town. 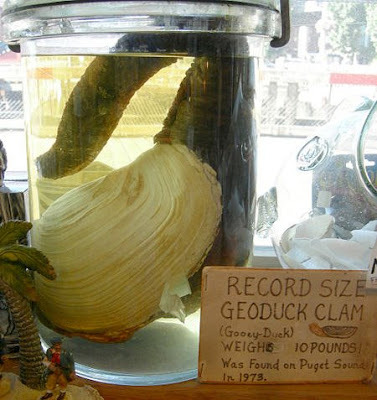 Some students already knew Eak from Coney Island, but it still took time for the shock to wear off. Eak’s career is now firmly in the legal field. 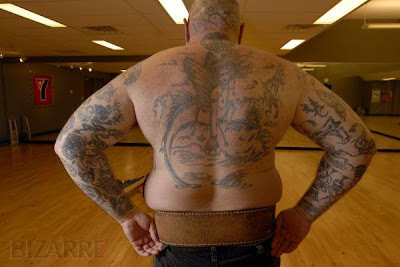 When he first considered law school, he assumed his tattoos would prevent him from making the leap to academia. 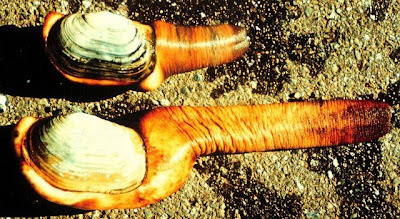 However, he later realised his galaxy of ink gave him an opportunity to do something unique. In short : You must be thinking about that this guy belongs in a circus!” And he actually was a part of the Coney Island Circus Slideshow, in New York, where he was known as Eak the Geek, The Pain-Proof Man or The Man Who Painted His Face Like Outer Space. 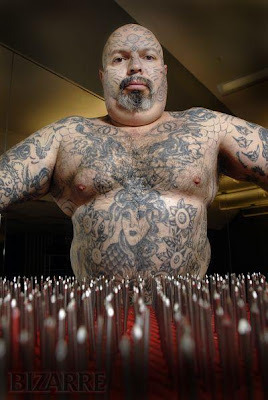 His acts included walking on broken glass, or asking people to walk over him as he was sandwitched between two beds of nails. 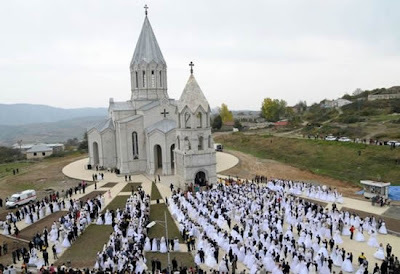 A true wedding marathon took place last week in the small Republic of Artsakh, internationally known as Nagorno-Karabakh. 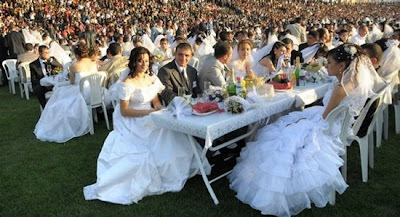 The fact that they are living in a territory disputed between Azerbaijan and Armenia, didn’t stop the inhabitants of this country to prove their independence by organizing a wedding marathon. 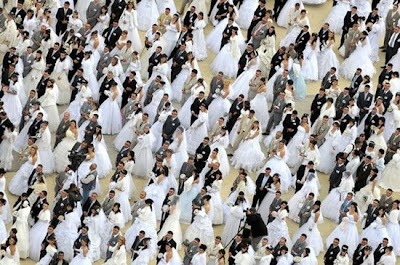 700 pairs united their destinies in a ceremony that will go down in the record books as one of the biggest mass-weddings in history.